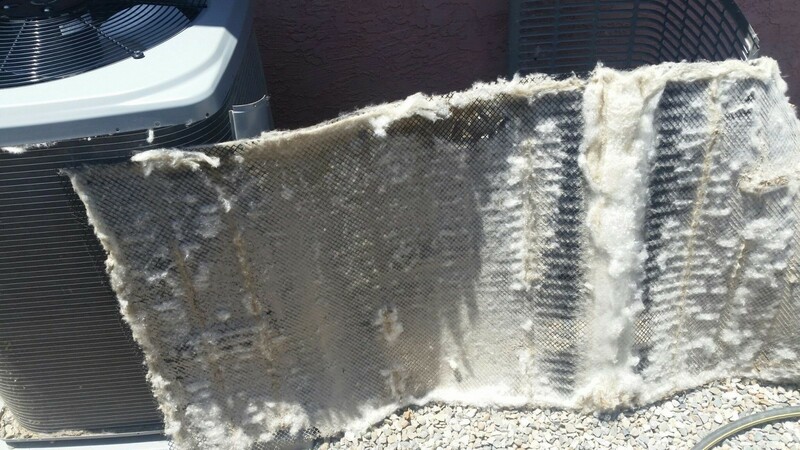 Maintenance Program | Robbins Heating & Air Conditioning, Inc.
**Evaporator and condenser coil cleaning is cleaned without removing from the system. 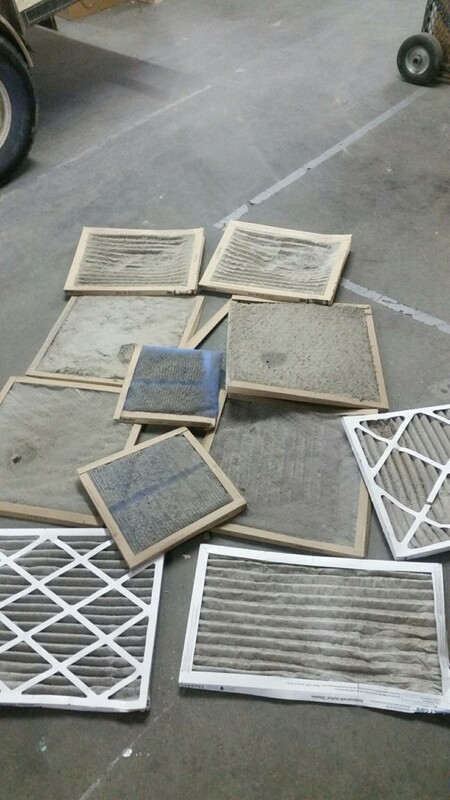 Removing coils from the system is a stand–alone service and will be quoted at the current rates. Tux Bucks Rewards Accrual can be used toward the purchase of any qualifying heating and/or air conditioning system or accessories. Tux Bucks Rewards Accrual cannot be used toward the purchase of sheet metal work or repairs to existing equipment. Tux Bucks Rewards Accrual cannot be redeemed for cash value. Customer must remain in Valued Customer Club continuously without lapse to retain Tux Bucks Rewards Accrual. Fantastic service! The guys were always so polite and cleaned up after themselves better than any service professional I've had in my home in the past. Robbins is amazing! Heater is still running like a champ, and although I know it will need to be replaced soon, they keep it well maintained.